Always apply solution from the bottom up on a dry surface. Detail clean from bottom up and rinse from top down. 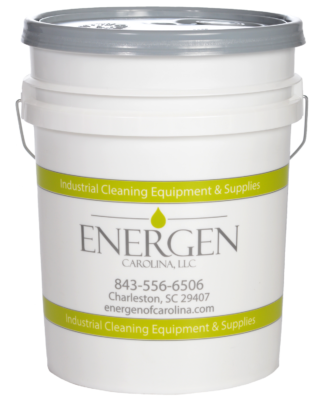 High-strength alkaline based degreaser that is made for cleaning engines, heavy machinery, greasy floors, white side walls, kitchen hoods, deep fryers and even for stripping floors. Also great for Stainless Steel!